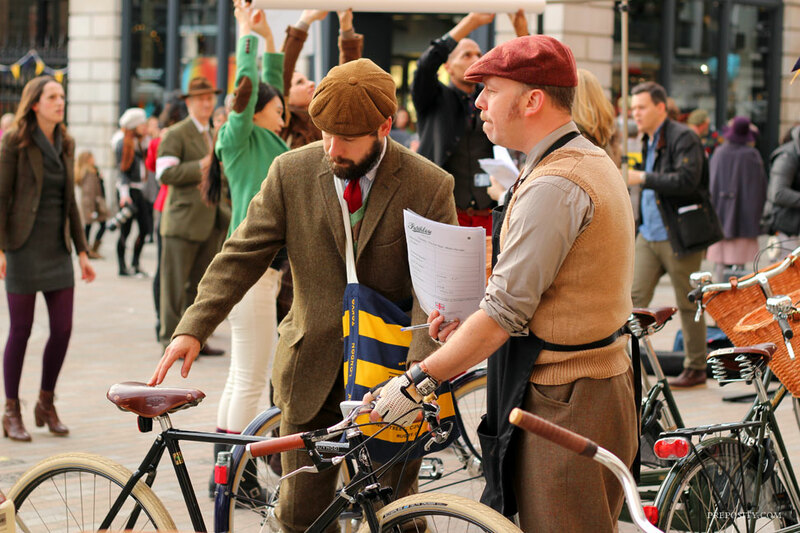 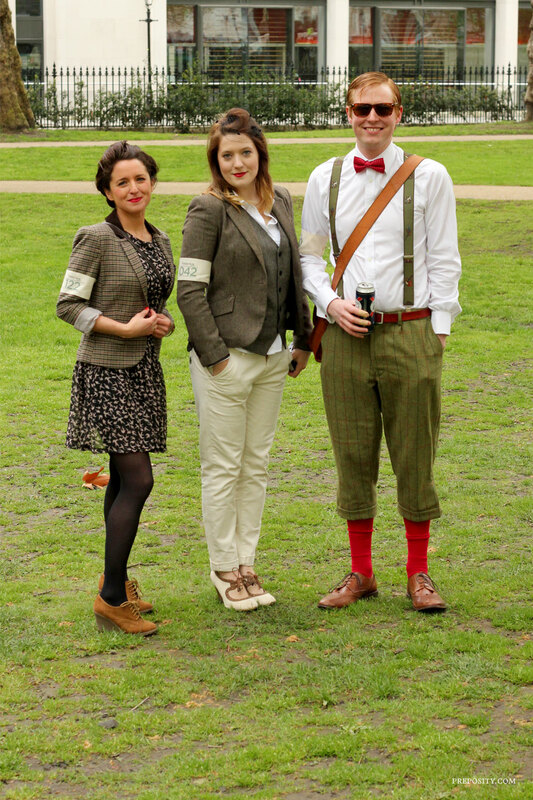 It doesn’t seem like that long since I was donning my tweed and riding off in a group hundreds strong for the Tweed Run last November. 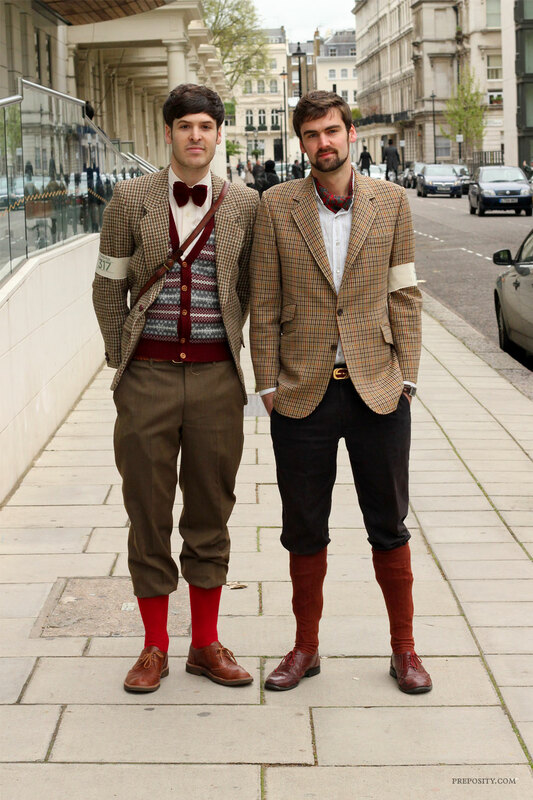 And yet, somehow, 6 months have passed. 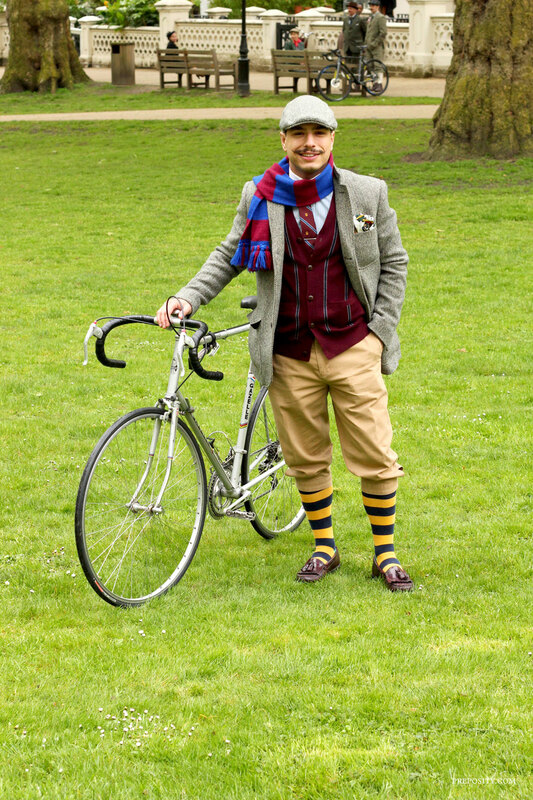 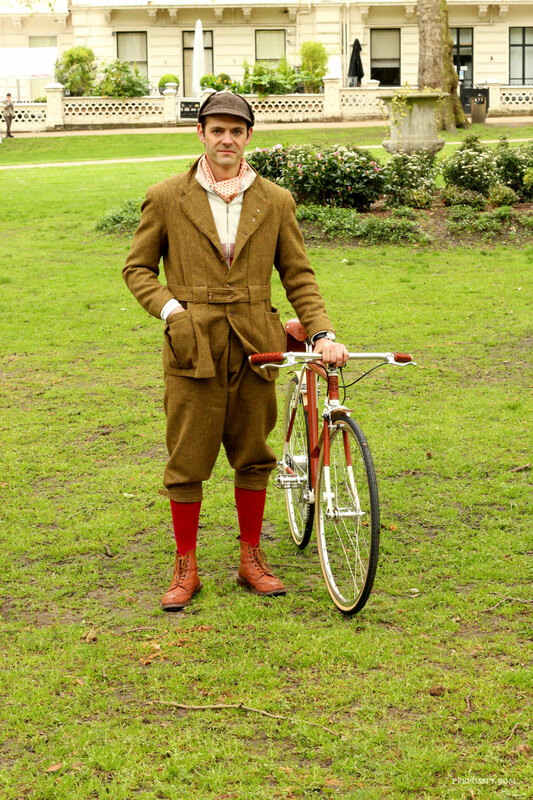 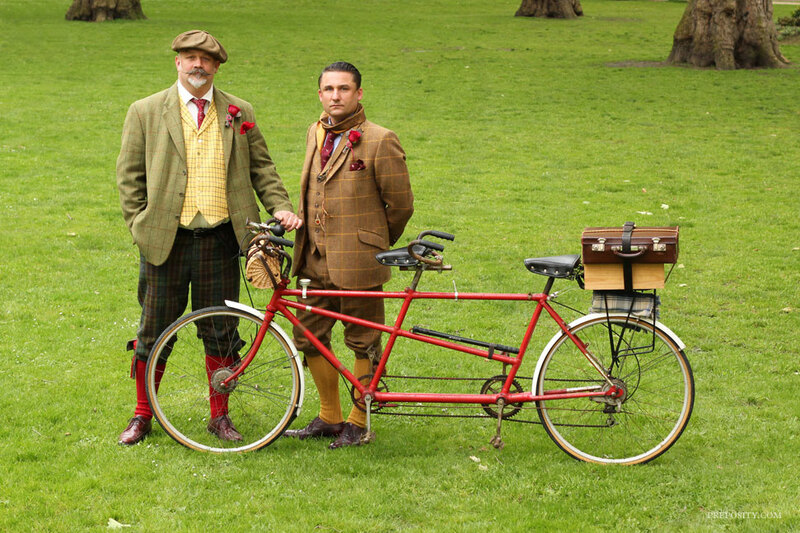 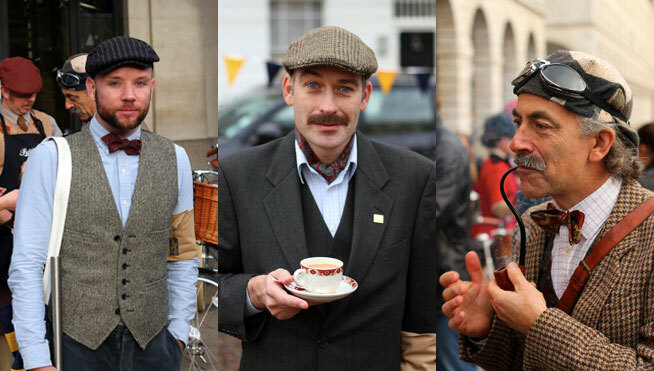 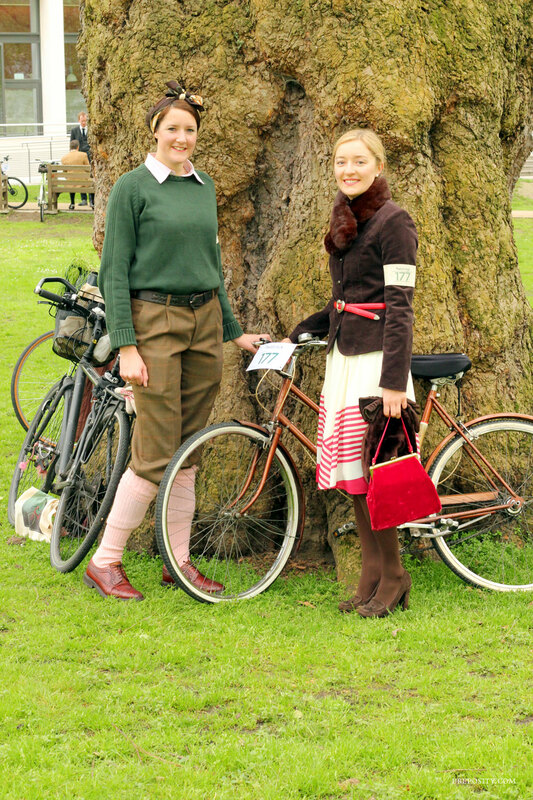 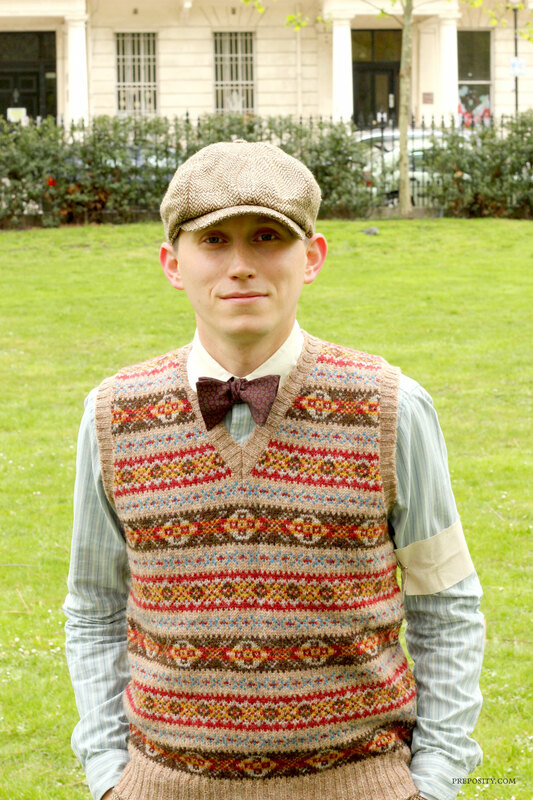 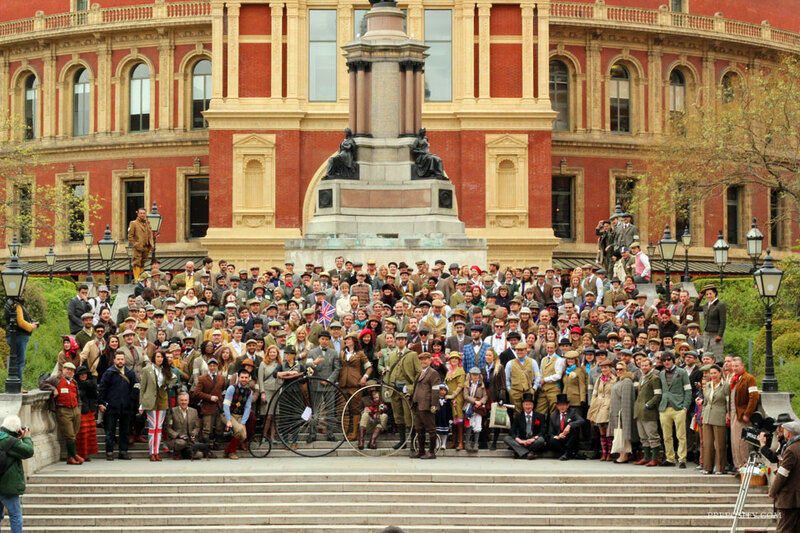 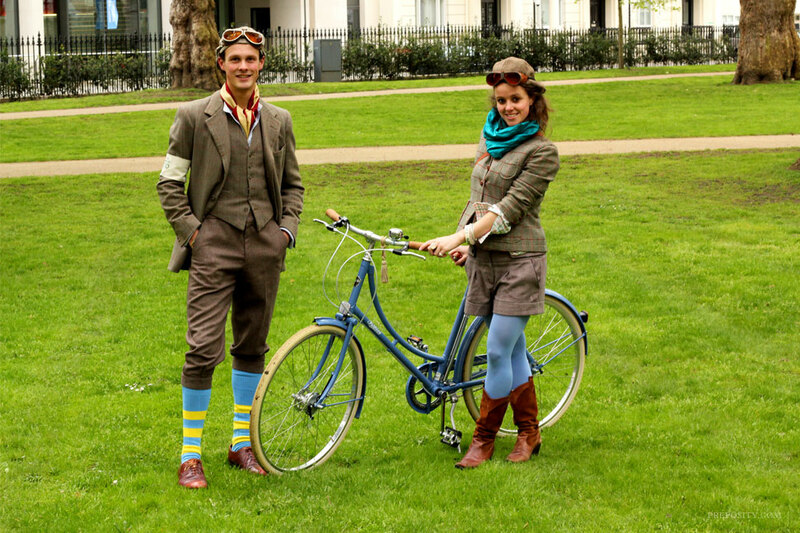 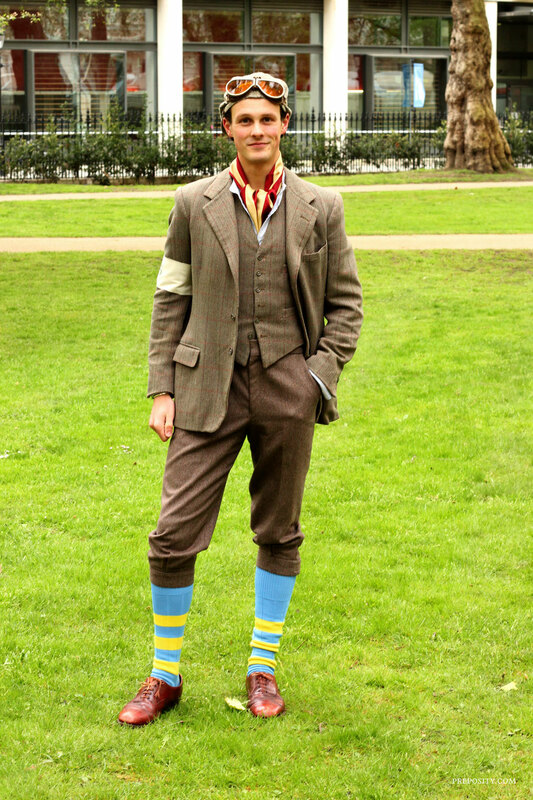 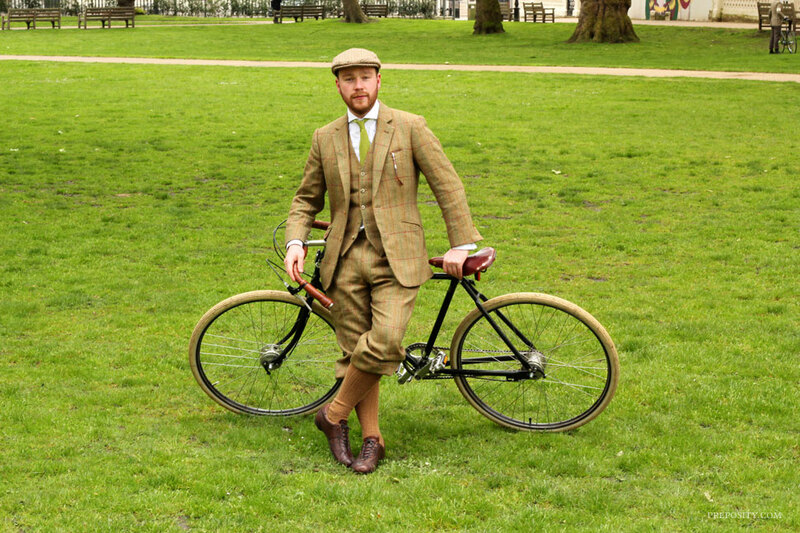 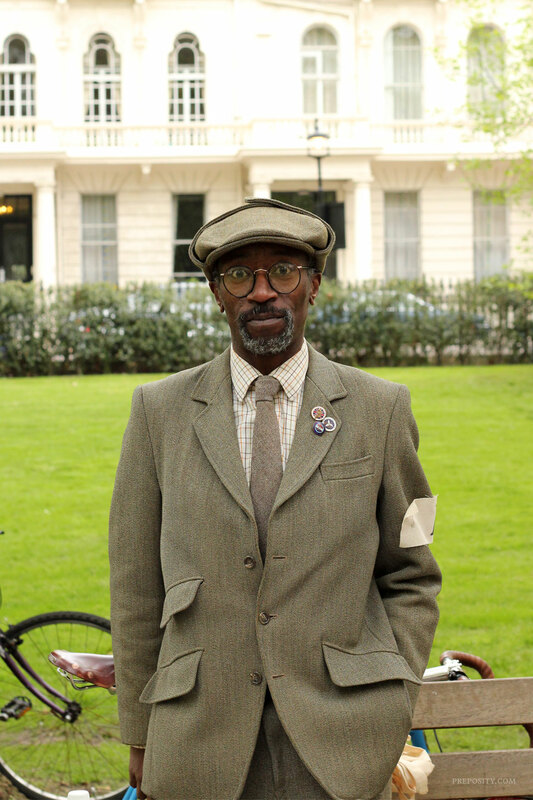 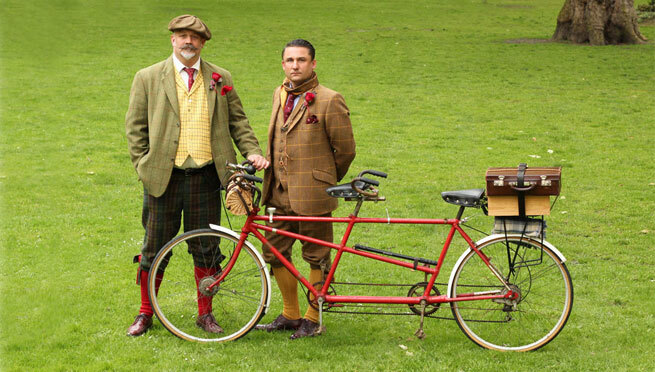 And so it is that cycle enthusiasts and tweed lovers alike joined together on a cold May morning in Kensington to ride as one through the streets of London to the amusement of many a puzzled and delighted bystander. 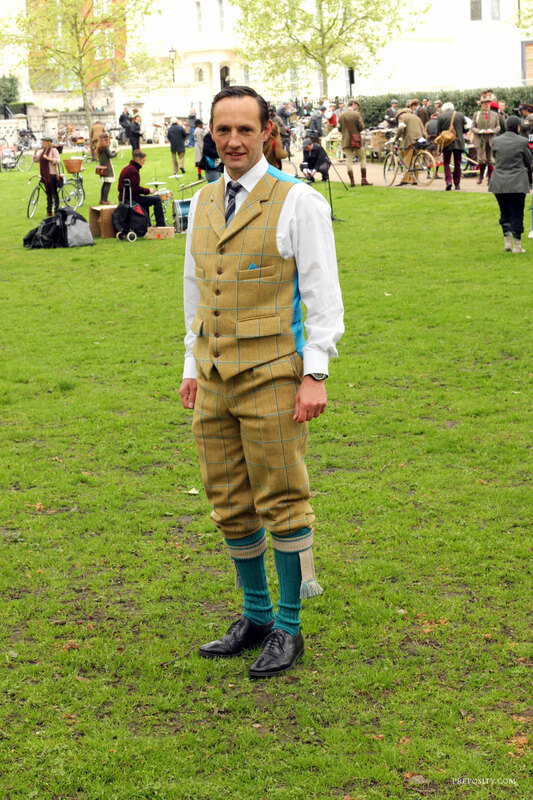 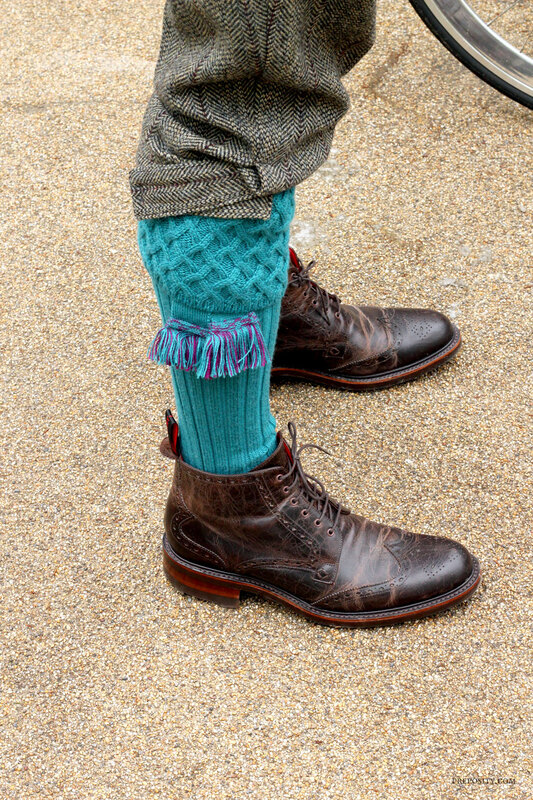 As ever the Tweed Runners were immaculately turned out in plus fours in all varieties of tweed, and a fair few moustaches to boot. 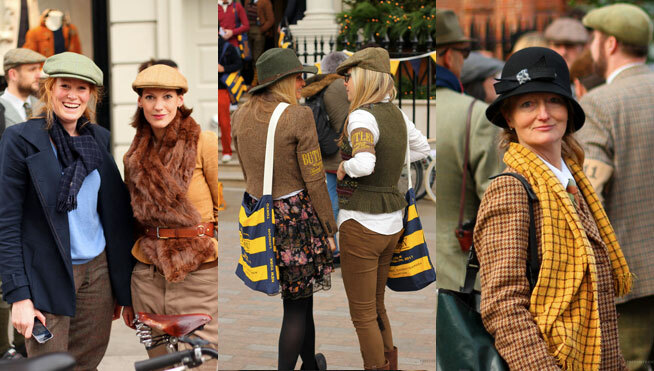 What a fun and delightful event! 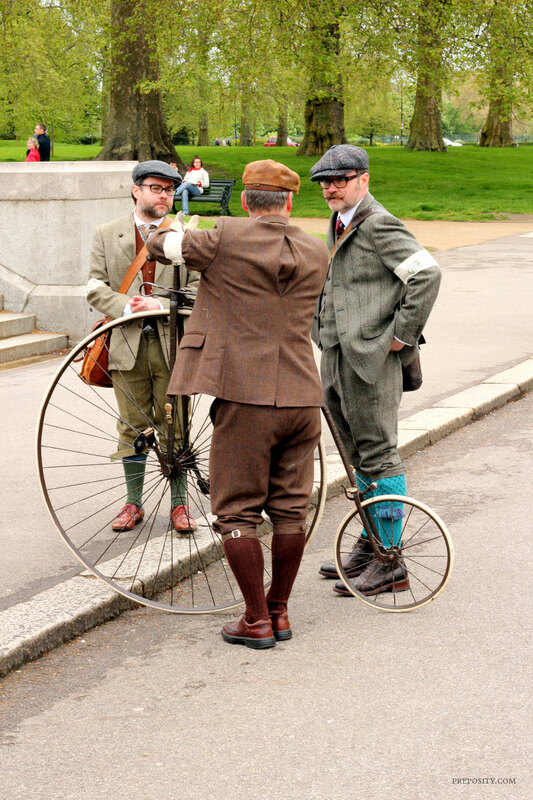 If the Run and any trips abroad to London coincide, I’ll have to stop by (or even participate).